I’ve always wondered how artists and illustrators pay their bills and still have time to create. Some artists like myself, who need extra income, have little information on finding art and writing jobs other than by asking other artists/writers and checking newspaper job listings for part-time paid positions or freelance jobs. But the Internet is such a wonderful vehicle to use when you need to find information or even jobs that you wouldn’t be able to find locally, so the Kite Tales team and I decided to do some research. Lori Nichols is the author and illustrator of the award-winning picture book Maple and the Maple series. Her illustrated work can also be seen in the This Orq books by David Elliott, No, No, Kitten! by Shelley Moore Thomas, and Go Sleep In Your Own Bed by Candace Fleming (2017). In this “Illustrator’s Perspective,” Lori shares where she gets her ideas, how her process works, and ideas to keep your own ideas flowing. I find my creative juices flow better when I have a fair amount of playtime. Right now, we are doing a kitchen renovation. Walls are being demolished and floors ripped up. My world has been turned upside down, so creative juices are not flowing– at least not until yesterday when I took a sharpie and started drawing on the exposed ceiling rafters and unfinished walls. That helped some. Illustrator and animation artist, Stephanie Olivieri, takes us on her journey from pencil to pixel in this quarter’s “Illustrator’s Gallery.” Read on for tools, tips, and encouragement if you’re looking to switch from hand drawing to digital, are deciding if you should, or would just like to compare digital notes with another fantastic illustrator! Bridget Smith is more than an agent at Dunham Literary, Inc. She also studied anthropology and archaeology, worked as a radio DJ, fenced on the varsity team at Brown University, and helped design an experiment that she later performed in microgravity at NASA. So, she’s kind of awesome and you want her to represent your books. Read on for Bridget’s insights into the kid lit community, how to include diversity in your books, and what happens after you get a full manuscript request. Prolific illustrator John Nez shares with us about the tools he uses, why life as a working illustrator really is work, how to be your own best advocate, and how to keep that “little mouse of creative happiness” alive and thriving through it all. Read on for some great insight, tips, and illustrative goodness! Top row: Colleen Paeff, Joseph Taylor, Phephe Rose, Frank Acosta, Anne-Marie Campbell; Bottom row: Eloise Freeman, Susan Burritt, Jill Tuckman, Jennifer O. The Society of Children’s Book Writers and Illustrators is a dynamic community of professionals and aspirings. 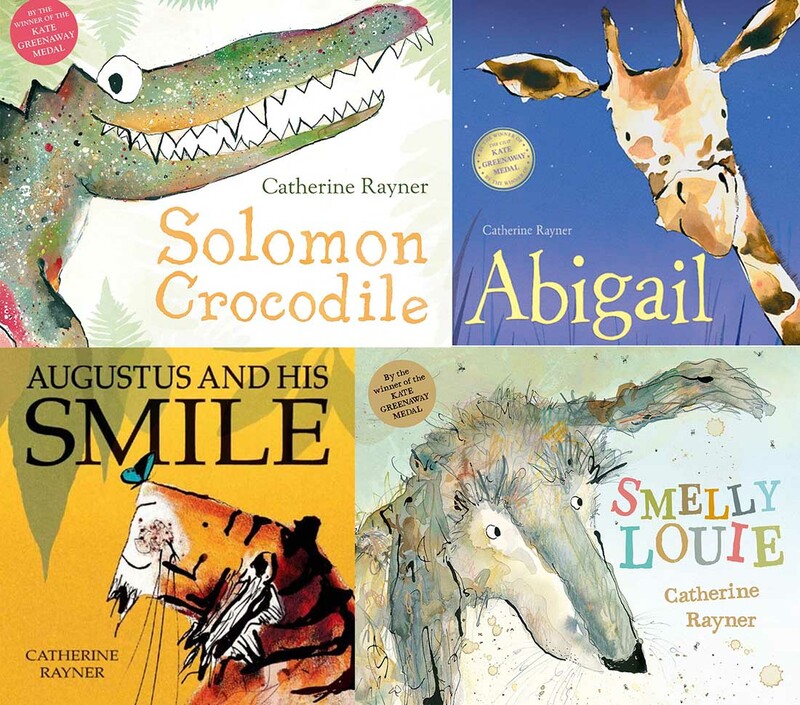 Read on for a member’s story about how SCBWI has influenced their work and connected them to publishing professionals, life-long friends, and the tools they need to share their stories with children of all ages. I’d been an on-again off-again SCBWI member for more than fifteen years when I decided to get serious about writing picture books. My son had recently moved out and I chose to fill my empty nest by digging into the world of children’s publishing. Naturally, I turned to the SCBWI. I often get asked why I chose to be an illustrator. Well, I’ve always found drawing therapeutic. I was the child who secretly loved it when it rained as it meant you could stay indoors and draw. I used to draw our pets. We had a sausage dog called Wilfred and he featured in most of my pictures. The first book I ever wrote, illustrated and made was about him being naughty. My mum still has it. I was about four. I think I knew then I wanted to be an author and illustrator. But like most dreams, you don’t expect them to come true. 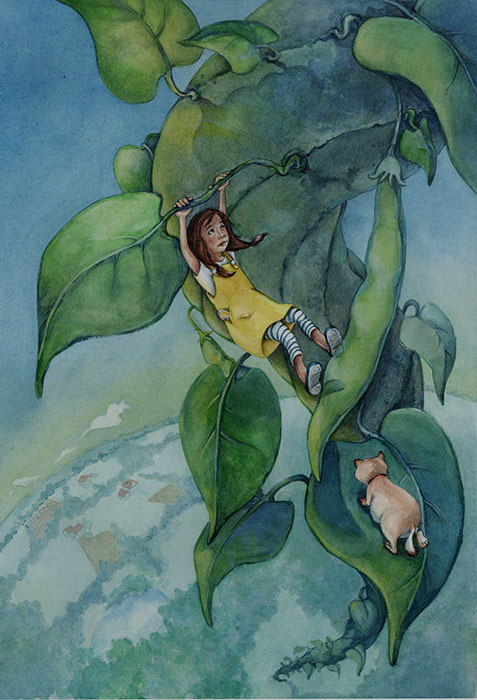 When award-winning illustrator Carolyn Le discovered she was allergic to her medium of choice, oils, she had to explore other options. Read on to learn more about her journey into watercolor, embracing mistakes, and the technique she’s developed along the way.